Places are limited to 8 people, so lots of time for individual attention. 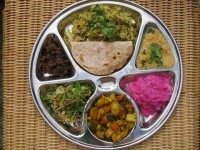 Cost is £70 per person which includes all course materials, unlimited Pukka teas and a delicious Ayurvedic lunch. 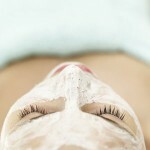 You will take home two organic skin products good enough to eat! The ubtans also make lovely Christmas presents for friends and family. The workshop will be held at The Weavers House, Batcombe BA4 6AB. To book please email joanna@ayurvedicyogi.com. If you would like to end the day with a full body Ayurvedic massage, that can be arranged for 4-5pm, and 5-6pm. If you would like to stay and have a relaxing weekend away from it all, we have two lovely B&B rooms available. There are lots of lovely places to visit on Saturday too.